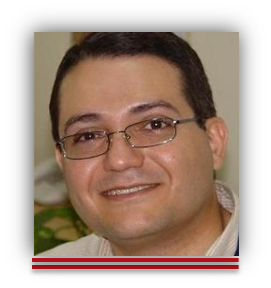 Engineer Mohamed Elwakeb graduated from Military Technical College in 1997 (electrical engineering) and got post graduate diploma (digital communications) from Ain shams university in 2005. 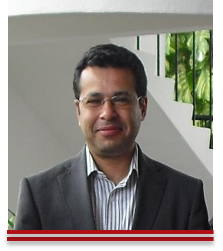 He is the R&D manager for ETIT (The Egyptian Company for Tracking Services and Information Technology). 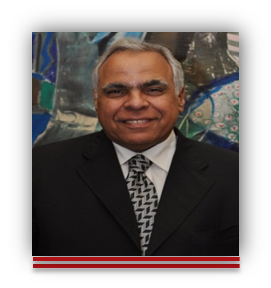 ETIT was established in 2013 to function as the first company in Egypt to provide Tracking and fleet management solution (AVL). ETIT was awarded the First license from Egypt’s National Telecommunications Regulatory Authority (NTRA), which allows ETIT to build and operate its own national Tracking and fleet management solution (AVL). ETIT portfolio of services covers all GPS tracking and fleet management needs of all sectors whether consumers, small and medium enterprises and large corporations. ETIT provides high-tech system solutions depending on the web and mobile based infrastructure to professional user groups to achieve electronical business intelligence.